Blister Packs, we can also do customized OEM packing as per your requirements. Universal push-fit sprung release valve - for use with dual use with Presta and Schrader valves. Complete with 2x16g CO2 and black foam cartridge holder. Uses standard 3/8 - 24UNF Threaded cartridges 12g, 16g, 25g and 38g. Our tyre inflation kit is a great way to keep your bikes tyres inflated on the go, screw a threaded Co2 cartridge onto the pump and push onto the tyre valve, it quickly inflates your tyres in seconds. The cartridges do use 100% pure liquid C02, take care to protect yourself when using the pump, direct away from yourself when in use. The Co2 is non-flammable and non-toxic but can still cause harm on contact. The co2 inflator can take variety or cartridges to help you inflate any kind of bicycle tyre. 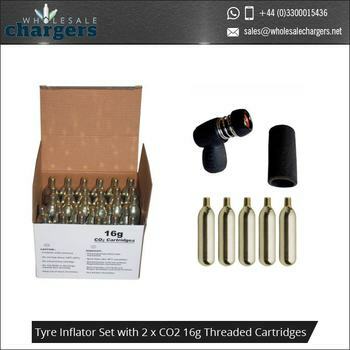 The tyre inflation kit comes with two 16g threaded Co2 Cartridges. The inflator easily attaches to a range of cartridges, the inflator works with any 12, 16 and 25 gram Co2 cartridges. Attach any of these cartridges and deliver precise inflation to your tyre at the touch of a button. The kit is lightweight and easy to carry with you, weighing only 35 grams, you can tuck it in your sock, put it in your pocket or in your saddle bag for easy use and access. With our Push-To-Inflate patented technology, the bike tyre inflator can help you quickly, easily inflate your tyre. The Co2 bike inflator uses a light action spring to give you the best level of control over the airflow into your tyre. Our hardened puncture pin and insulation rings are all-metal, meaning that the Co2 bike inflator can deal with all temperatures and handle the extreme temperatures that the Co2 tyre inflation process produces. Can thread onto both Presta and Schrader valves. We developed the first regulated co2 bike tyre inflator, so you know we know or stuff about quality bike tyre inflator construction. 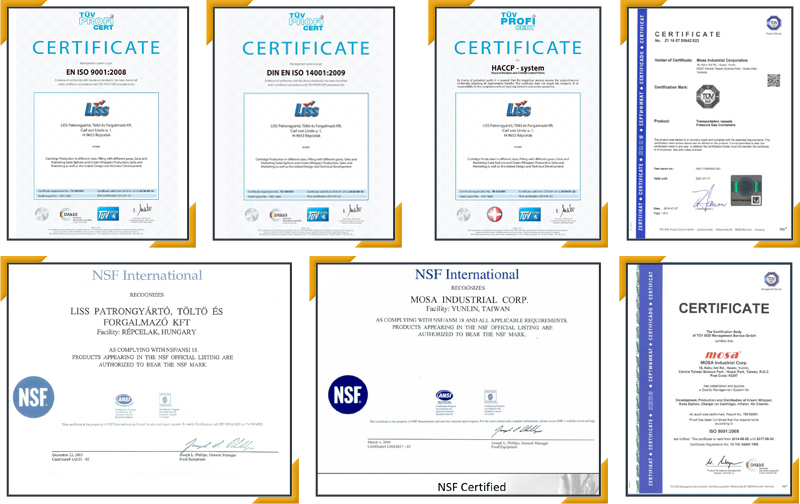 Using our knowledge and experience we have developed a high-quality product to give you the best out of your inflator. The spool valve is designed specially alongside the light action spring, giving you complete, precise control over the inflation of your tyre. The all metal construction dramatically increases durability and reduces wear, so you can take it with you anywhere on any of your rides. The co2 bike tyre inflator kit is suitable for Road Bikes’, MTB, BMX, ATV, Motorcycle and Motocross bikes. • The 12 gram co2 refill cartridges are available in refill packs of 5,10 and 50 Co2 cartridges. • The 16 gram co2 refill cartridges are available in refill packs of 5, 10 and 24 C02 cartridges. • The 25 gram co2 refill cartridges are available in packs of 24 Co2 Cartridges. • The 38 gram co2 refill cartridges are available in packs of 24. Order your bulk Co2 cartridges or bike tyre inflator kits from us and grow your own business. All orders are in bulk and OEM friendly, so you can put your own design, colours and brand on any products you order, to grown your own business out of our brilliant choice of products. Minimum order is 300 tyre inflators’ or 600 C02 cartridges. Used to reliably inflate emergency life vests, tyres, and a wide range of other inflatable components, CO2 tyre inflators offer exceptional inflation, performance, and speed. Since gas cylinders were first introduced as part of a motorcycle repair kit during the 1980s, they have continued to thrive, becoming an integral part of innovative inflators, and hybrid pumps. We offer a fantastic choice of high performance gas cylinders, from some of the industry’s leading manufacturers. All of the tyre inflators we provide have been manufactured to the highest possible standard, in line with strict industry requirements. 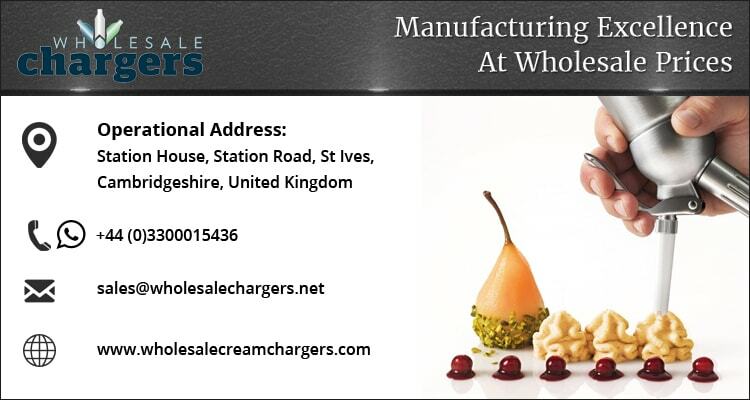 Of course, if you have any questions about any of the products that we provide, please do not hesitate to get in touch. Our friendly, professional and helpful team is always on hand to answer any of your questions. Our tyre inflators are compatible for use with 12g threaded CO2 Cartridges, 16g threaded CO2 Cartridges, 38g threaded CO2 Cartridges.